RECENTLY EXTENDED, HOME ESTATE AGENTS are delighted to soon bring to the market this recently extended two bedroom mid terraced property located on the ever popular George Street in Urmston. This fantastic property has been tastefully extended giving you open plan living to the kitchen/dining room. Two spacious bedrooms and a four piece family bathroom add to this already attractive property. The Location is excellent to access all local amenities and is within a short walk of Urmston town centre. The property will be available to view week commencing the 18/02/2019. 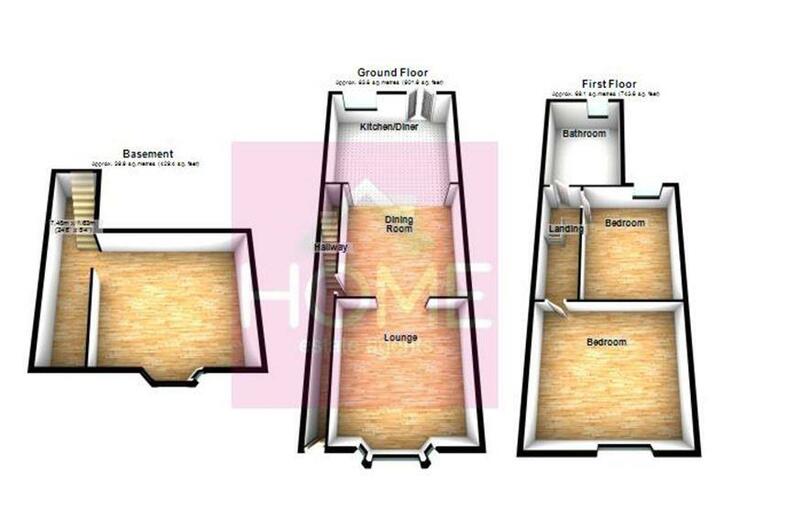 To register your interest or book your viewing call HOME on 01617471177.